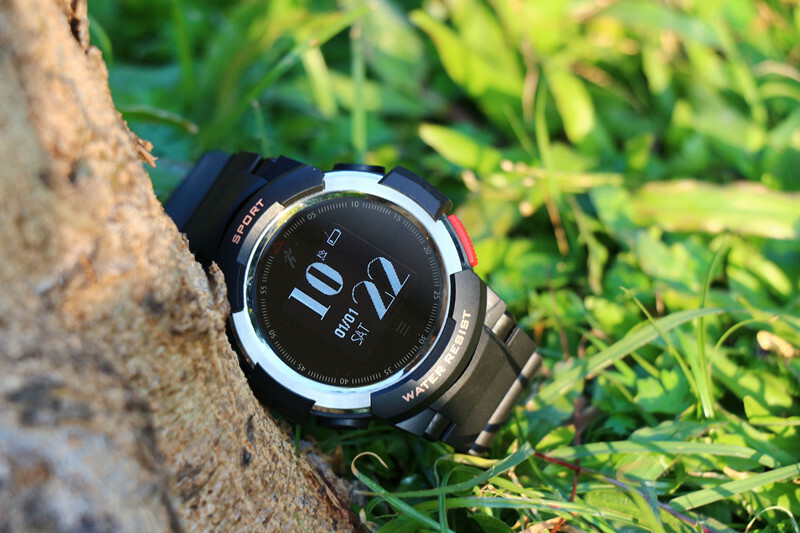 How to add watch faces on MTK2502 smartwatch – NO.1 Smartwatch, start your smart life. 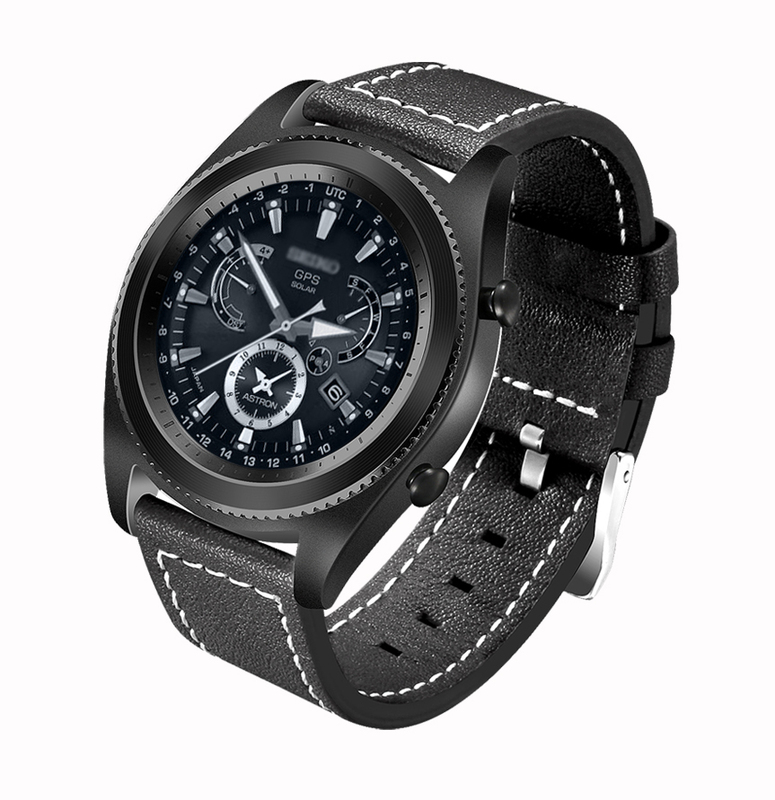 Is it possible to create some watch faces for G5?Or where can I download some watch faces for my G5?We have received such questions after the G5 released. The answer is Yes.You can download watch faces even create some for your G5. Thanks to zcj great job.We noticed that there is a way to put watchfaces on G5. If you still have some questions about how to put them on G5? Here I’m gonna make some tutorial about how to add watch faces via phone.First of all,we have to face up to the limited storage.Unfortunately,we can only install two watch faces on G5. But you can download some on your phone and there you can keep lots of watch faces.Just uninstall the using one and then install the new one.Enjoy it. 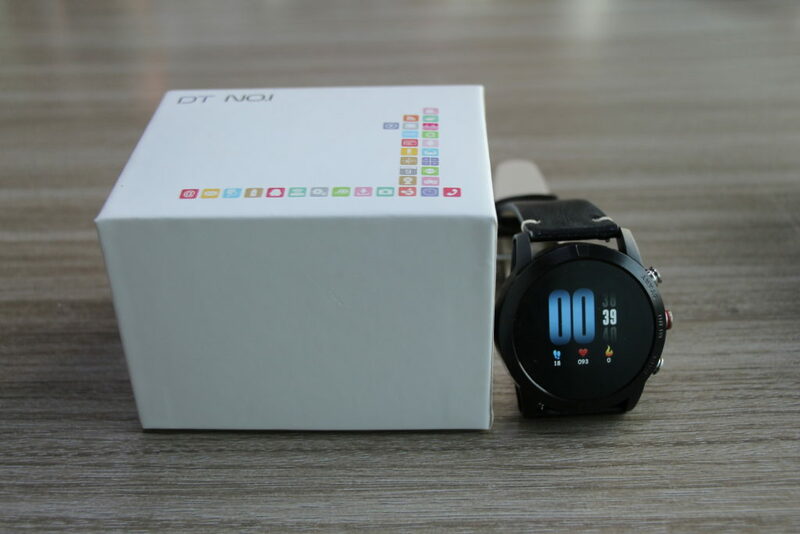 4)Open my application on Smartdevice install the new watch face. 5)Select your new watch face. How to use Fundo Wear to install the watchfaces? If you want to learn more,click the link above.Big thanks to zcj and xda forum. Big thanks to zafrix8,he set up a website where you can download vxp face.And thanks for his tutorial,which makes creating vxp face easier. 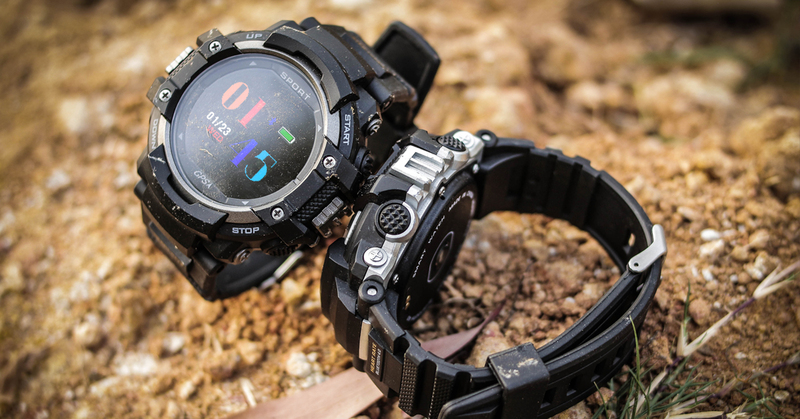 Which online shop will be pre-saled NO.1 G6 Smart watch? Hello very good job congratulations. May I ask for F1 8 if there is a better app from Hplus and if I can add watchfaces? I have a Y1m smart watch. 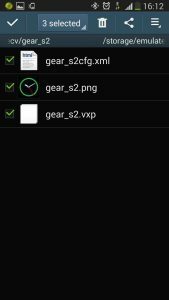 I dreamed just 1 watch face(gear s3 classic) i succesefully installed it and selected it. But i can just see its background, it has no arms . Also digital watch faces workin without any effect or animation. we don’t know the watch you say. 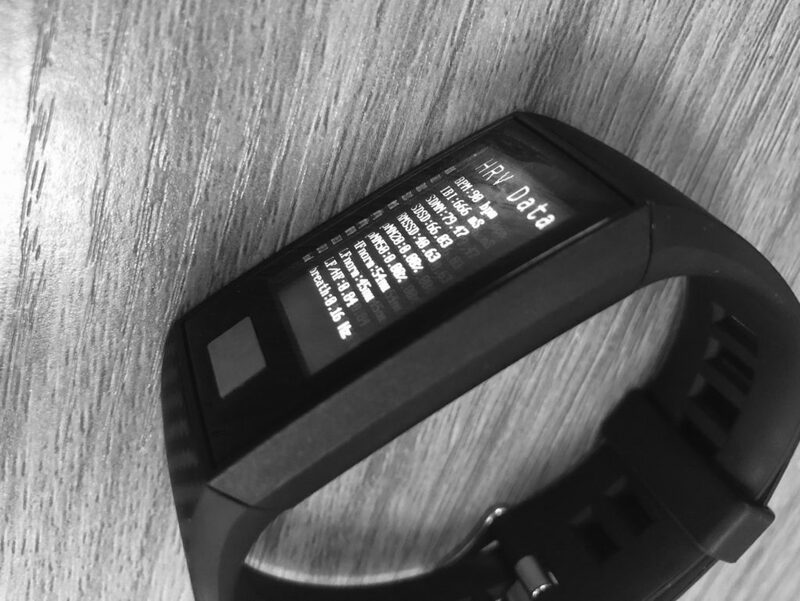 if it is 2502cpu smartwatch, you can just follow this article add some watchface. Hi, i have a mtk2502C watch, and i try many faces on it. Sometimes working perfect, but other times the watch blink the screen in a loop and i need to restore the firmware. How can i know what it’s the problem with the vxp faces and know what work and what not? It’s a size limit? Funtions that not supported by my firmware or what? Hello there, usually it is the watch face size or the bad installation. Also make sure if the watch face is animated. I have downloaded several faces from site watchfaceup.com, but most of them are not centered (they are moved a few millimeters to the left), how can I solve this problem? Is there any firmware that solves it? It seems that it is a software for square case placed in a clock with round case. Thank you very much. Hello Sergio, the problem maybe because the resolution of your watch is not 240×240. There is no way to solve this problem, my suggestion is you can create some for your watch. You can create a different background and put the hands in the center. on tthis post. I will be coming back to you website for more soon. 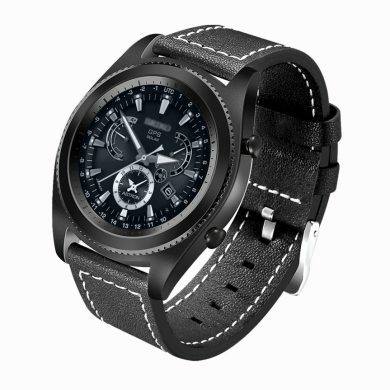 Is there a way to install custom watch faces on watches with mtk2503 cpu? Hello Guja, sorry, I can’t help you. Because Microwear L1, I don’t know if this method works with it. Hy i installed several watch faces on my k88h watch but the date or day isnt visable. It is on the example pictures but its empty on the watch is that normal? Yes, Sander. It’s a pity that VXP faces do not support date or week. 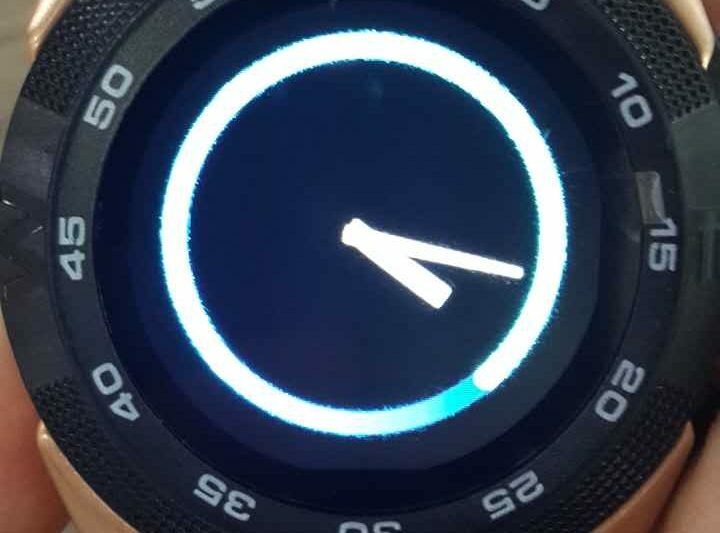 me llego esta semana mi No.1 G8, y lo primero q hice fue actualizar a la nueva rom (No.1_G8_B_new_tp_WF)._ para disfrutar de los watch faces pero ahora cuando trato de instalar nuevas caras aparece un mensaje en el reloj que dice que no hay memoria en el reloj,y no encuentro un explorador de archivos pera el reloj que me permita borrar al menos 2 watch faces para instalar las que quiero. si me puedes colaborar muchas gracias. Hello Alexander, thanks for your feedback. I’ll test it, if this firmware works or not. Hello Alexander, but the firmware works for me. I can install watchfaces in G8. I use that firmware too. If u want to unninstall that 2 watchface from your Watch you can do from your watch. 1. 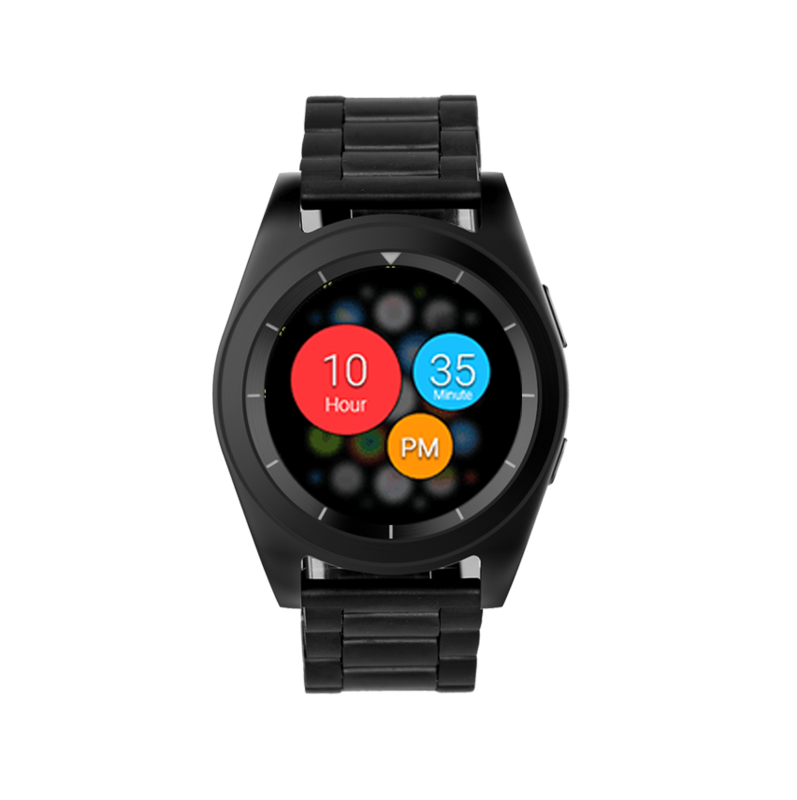 Change your watchface to stock/original watchface. Hope that can help your. I can connect my watches only to FunFit(k98H), do i have hope for a new a/d? Do I need flash before install watch faces ! and sir the limit of custom face watch is 4 but can we add any our favorite faces.. 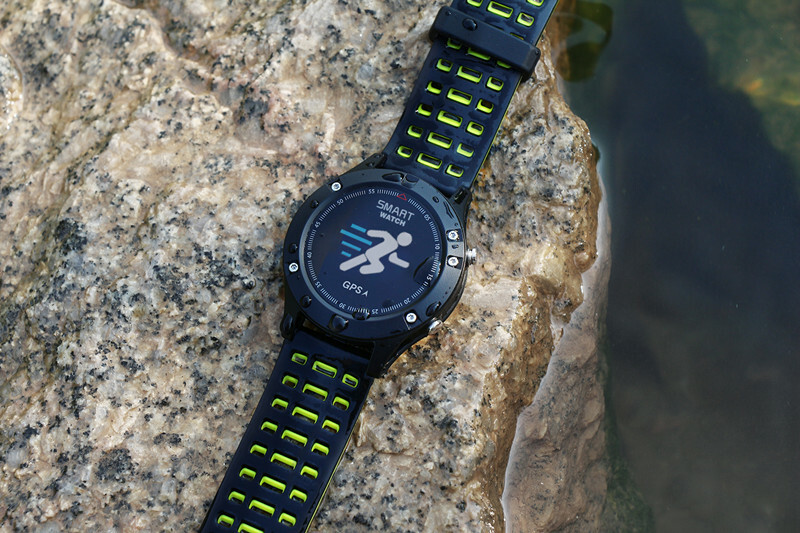 Follow this article could know how to add custom watchface. Yes, Ana. But you need to flash another firmware, the stock firmware does not support. Hello John, long press the power button to shut it down and then make a firmware update. 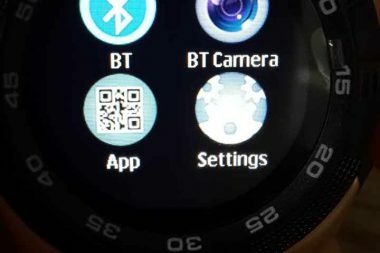 You need to download the Smartdevice on your phone and follow this tutorial, it is very easy to install watchface on S9. Thanks you for your answer Jon. I cant have Smartdevice and Fundo Wear at the same time on my phone. Are you familiar with it? Do you have some advice on what to do? Hello Gur, sorry this is the app issue, I can’t do anything. I don’t know how to manage to install both of them. Hi, thank you for the answer. But I found I was messing with the apps. This is not a Fundo wear but an app. CODOON. This is only in Chinese. Is there an alternative in English? I’m mainly about the movement trajectory. Thank you. Hello Petr, CODOON, sorry, I don’t know this app. 🙁 I can’t help you. Hi Jon. I have No1S9 and I can not make full use of it because app. Fundo wear is only Chinese. Is there an alternative in English? Thanks a lot. Hello Petr, Fundo wear supports multi languages, you can download it on Google Play. I just bought a GS8 and am very satisfied. But I’d like to add new faces to it. I’ve been reading about a new firmware to do it. When will it be available 100% safe with no bugs? hi there. 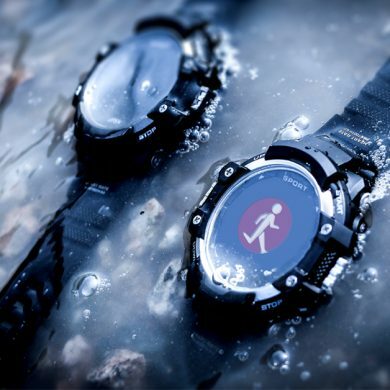 i am going to buy a v8 smartwatch. i do not know which company made it. but i do know that it has a mediatek processor. do you know how many watch faces can i add to it? 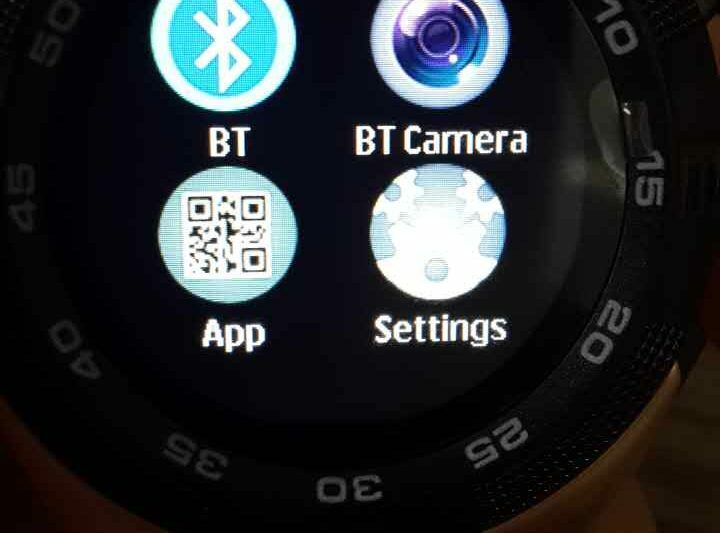 also, do you know any way in which i can remove the default face without bricking the smartwatch? Hello Munif, I don’t know V8, sorry. But you said it has a mediatek processor, usually the MT2502 will support VXP face and you can install 3 or 4 for the MT2502D, you can install many faces in MT2502c. How to remove the stock faces, no, they are coded in the firmware, we can’t remove it. I have the no.1 g6 and also want to buy the s9, I’m very and really satisfied form these watch!! I only want to know if its possible to change the face without phone, and with the computer with windows 10, if yes, and I really hope that yes, I want to know HOW? Nope, custom wawtchface can only be installed via Android devices. But it is very easy to install custom watchface. 1. what is the different between the g8 to gs8? 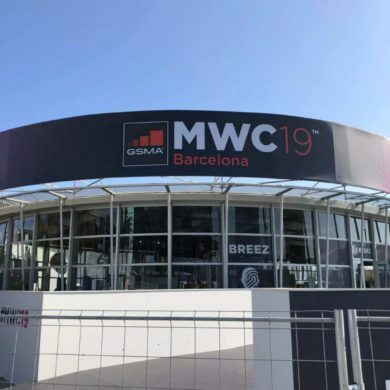 2. what is more advanced, g8 or gs8 vs. s9? 3. when the g9 will release? First, the difference between G8 and Gs8 is the straps. Second, the more advanced one, Gs8/G8. Third, the release date of G9 is in the beginning of October. Ah, the Oct 1st is Chinese international day. We’ll have a five-days vacation. So it will a bit delay. i’m really want to thank you again for the quick answer, now I know better what to buy. 1. I have the g6, and my question is: why that even if I set the hours to 12h, all the digital faces is using the 24h? are you have way to change it? 2. when I will buy the g8, from where I will can to buy a few straps to this watch, with different colors? I see that I will can change it myself, so I want to replace to another colors. I disable the auto sync and select the 12h format, but even that, all the faces show 15 for the time 3 and 16 for time 4 and etc, only the analog face show the 12 hours. are you know way to correct it or its came only with the 24 format? Sorry, I don’t know what is going wrong. in your link in ali express, I see that you wrote there that its support also to the g8 model. I want to ask if its really support gs, because I saw that the g8 came with pin that make the replace very easy, so which strap I need to buy like the g8 to replace in the future? which strap I need to select there and buy, strap that support to easy pull out and in? I hope that you understand my questions. Yes, those straps will be available for G8. Yes, it is easier to pull out and in with the stock straps. I want that even that the time is 13, I want the watch will show 1 and after that the time 2 and not show 14. are its impossible? I disable the auto sync. 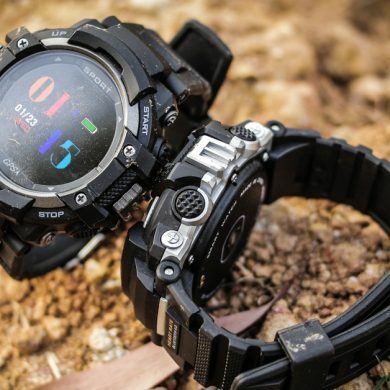 as for the strap, I understood that the strap is support g8, but I want to know if these straps will work like the g8 straps when I buy g8 watch? I want to know if they have the pin that allow pull out and in? thank you very much for the good willing. Only the G8 straps have the pin that allow you pulling out and in. About the 24 hours and 12 hours format switching, sorry I have no idea. if only the g8 have the ability to to pull in and out, where I can find the strap for g8, that have this pin? this is my question. I want to ask: if I buy g8, and after time I want to replace the strap, which strap will support the g8 and came with the pin that allow me pull it in and out? or any strap is support it and only I need to take the pin and put it on the new strap? i’m sorry to ask you and want your help. haha, other G8 straps will support it. There are four colors, we’ll send a free one to you. (one with the G8, one in the box) So there will be two extra choices. 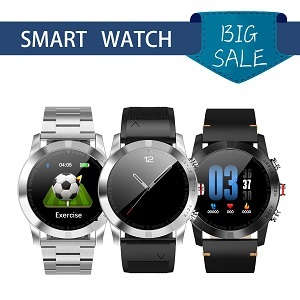 I’ve bought a No.1 G8 smartwatch at Chinavasion. Now I want some new watchfaces on it. I followed your instruction from your website and took a old HP pavilion dv9000-laptop and installed w7 32 bits on it. I downloaded the w7 drivers from your site. And installed them (strange, it says it installed drivers for XP, not windows 7). I also downloaded/unzipped the flashtool for MTK-devices and made the needed settings as given in the instruction. The watch is off now and when i connect the watch to the laptop it tries to connect to PC (screen gets a litle light) in a loop. I tried the original USB-cable but also another usb-cable. It gave me the same result, it keeps looping and the driver isn’t getting installed and so, no connection. As your words, it seems that you disconnected the watch, when the watch is in the firmware update progress. You just need to download the firmware and make a firmware update again. But I’m afraid that you can’t use the vxp firmware anymore. You need to download the original firmware here. http://en.001phone.cn/no-1-g8-firmware.html Remember to turn off the watch, before you connect it to your laptop. But the problem is, i can’t connect the watch at all. – I followed the instruction given on that website. But the watch will not connect to windows 7 when i connect it via USB. The watch is off but when i connect it (via USB) the pc sees the device (i hear windows 7 has detected a new device) but immediately it disconnects (also a windows 7 sound). When i look in windows 7’s devicemanager i can see the device is appear/disappear every 2 seconds. That’s whats happening. I couldn’t even connect to a PC (windows 7 or even windows 10 gave me the same result). The watch isn’t “on” but the screen turns a very very little light grey. It is a good signal, you can see it on the device management. You just need to hurry up, when it appears, right click, update the drivers, and follow the tutorial in the second page. Install the drivers you downloaded manually. But is it normal the watch is going connected/disconnected? Now it’s more a race against the clock (watch, ha ha 😉 ). p.s. Is there maybe lso a posibility to flash at Mac OS or iOs (Apple)? Yes, when I tried this on my win 7 computer, my colleague help me to do this, he plugged and unplugged the watch, I handled the mouse to install the drivers. 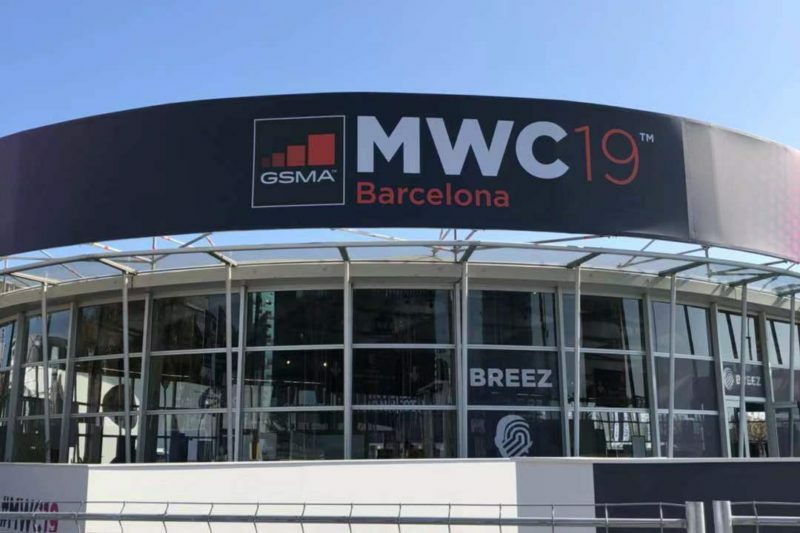 (I’m not sure if you need to uninstall the device, sorry, I did not remember clearly) We tried over 20 times and finally it appeared in the COM port. And no, I don’t know how to install the drivers at Mac OS or IOS. I did manage to change the driver when de phone connected for a second to the computer. In device manager i get Microsoft errorcode 45. What i will do is send a email to sale@001phone.cn with a videorecording attached which shows what exact the problem is. For now i’m stuck with the problem. The steps you described were also the steps i followed. The difference is he sees the device and cán install the driver Mediatek-driver. But he losses his connection with a frequency of 1 Hz. I still have nothing heard from the sales department. Should i call them? There are too many emails everyday, please be patient. When she read your email, you’ll give you an answer. I hear nothing from the sales-department. But maybe you can help me? Do I need to press one or two buttons on a specific way to get in flash mode (like on my Nexus 6p where I have toppers the power and volume down-button to get in bootloader-mode). I tried, when the watch was off, to press the right upper button. After that the phone is in charge mode, even when I turn the device/watch on. I can not get it in mass storage or com-mode (at least I don’t no how). Can you help me with that? Or maybe there is a manual in which is described how to solve this? Nope, if you install the drivers successfully, you just need to shut down the watch, press the download button,connect your watch to the pc. 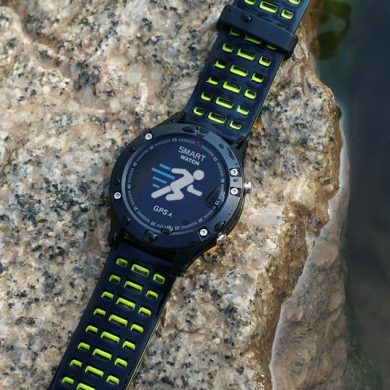 Wait for a moment, the firmware will download to your watch. Okee, Jon, I get your point. But… when I buy a product I expect it works as described in the manufacturers instruction. If not there must be something wrong with the product OR the user (i) is doing something wrong. But i don’t know what. Also my ICT-experience (ICT Pro) won’t get me any further. I’m sorry I can’t help you, this method works for many people, please try again(use another port). As I said before, I encountered this issue before, when I update a G8, I unplugged the usb cable and I can’t turn it on. So I managed to flash the watch again, it is difficult to flash a dead watch. Thats clear. Okee, I assume this is a warranty-thing. Do I have to contact No.1 (Sales?) or Chinavasion? Try to contact both of them. 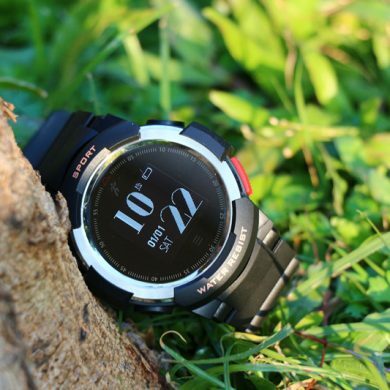 I am new comer and bought smartwatch Getiit Mate it look like awsome set. 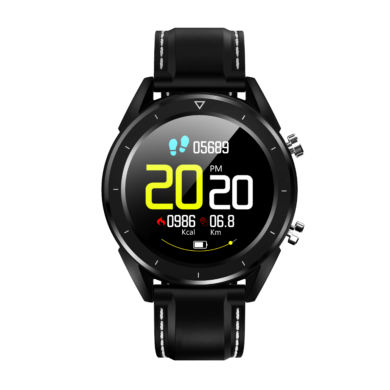 i tried watchface VXP formate throught mediatak smartwatch on player store. it done install on smartwatch but error show on smartwatch. Ah, did you try any other watchfaces? Maybe it is because of the watchface problem. hello jon. 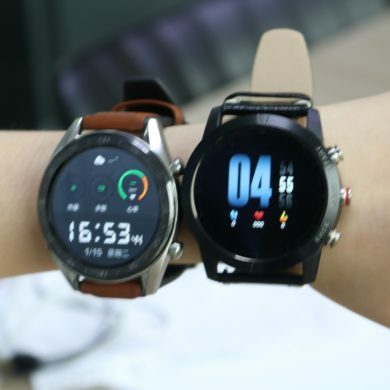 i want to ask how to change face watch on smartwatch g8? please help me. thanks jon. Can an android application be installed on mt2502.? Please let me know, watch face vxp format with really function date. Hi Masjul, I don’t know how to create vxp face with date working. Maybe any coder or developer could help us. 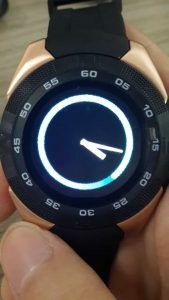 Hi Rudra, how to install animated watchface is the same as other vxp face, why you can’t make it work on G6, it is because G6 doesn’t support it. But why can u please make a update , so it supports. Pls i love animated watch face. Pls sir pls can u be . Ah, sorry but no, firmware can’t solve this issue. 🙁 G7,G3,G3+ will support this feature. Hello, i new to smartwatch. I just bought Smartwatch V8, it’s cpu is MTK6261D. Can i use this method for my watch? If it can, do you know how to change my Smartwatch face? Sorry for my bad english. 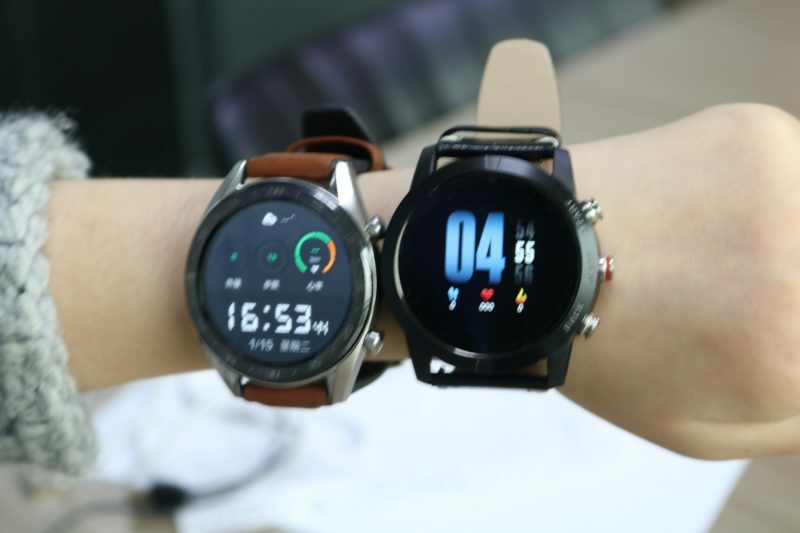 Hi Zidane, nope MTK6260/6261 doesn’t support vxp face, but don’t worry, how to change watchface in your watch, please go to this forum and check the tutorial there. Can you teach me how i can copy my firmware? You need to download it somewhere maybe the manufacturer/seller can help. But you can also find a firmware collection about MT2502/MT6260 on another xda thread. I’m not sure if the firmware works well, I’m not a coder, you’d better ask it in the forum. Do you have any information to replace/change football watch face with another picture.? I do love it’s layout, but not really like the picture. Hi tony, the new firmware will replace all the stock watchface. Hi…can i install watch faces without android like ios or windows? Hi Berigth, nope, vxp face can only work with Android. Hello, i have bought No1 G8. Unable to Install watch faces. Please suggest the way how can i install? Hi Ravi, the stock firmware doesn’t support vxp face, but don’t worry, the new firmware is about to release, after update to this firmware you can install vxp face. When new firmware is getting launch? Do you mean G8? Yes, the one supports vxp face. I got the new G8 with FW 0627 (it says it’s latest). The FundoWear app has “My Applications” but that disappears right when the watch is connected. 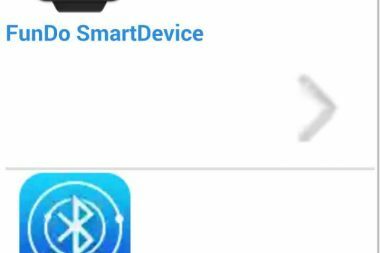 The Fundo SmartDevice is unable to install anything complaining “Unknown Error”. The MTK SmartDevice app fails in the same way. What do I do then? Please help! Hi Ildar, bad news, this firmware doesn’t support vxp face, but don’t worry, the new firmware is about to release. I’ll make a post about how to install custom watchface on G8 when I receive the new firmware. You’re right. But vxp face doesn’t work with MTK 6260 and this is the only way to install a custom watchface. Anyone please tell me how to add the watch face on 1 G4 ? Sorry, you need an Android device to install custom faces. Unfortunately, IPhone doesn’t support installing custom apps. Vxp face is somewhat an APP. Check my previous post, http://www.chinawatchs.com/mtk-smartwatch-update-the-proper-way/ save your bricked watch and then add watch faces on it. how can i reduce the colour depth for WF.can i use any apps,or thru smart device apps.the minute and hour hand are not showing. thank you,mister..it does works..great job! really appreciate it.. When I receive notifications from wathsapp they accumulate and I can not read them separately. I use Mediatek SmartDevices to connect to my device. Second question, the FundoWear hangs a lot to read the pedometer, heart rate and sleep data. I’d have some other application to do this tracking. Sorry for my english, I’m Brazilian and I’m using a translator. Hi Pedro, click to read the entire message, you can read them one by one. And so far Fundowear is the only companion app, we have not choice to use any other apps. Hello Jon, I’m using no1 g6 with iphone 7. How to add wf? Tried with fundo wear and mtkdevice also did not find any option to add or change wf. Hello Nuar, I’m sorry. So far this method won’t work with IPhone. 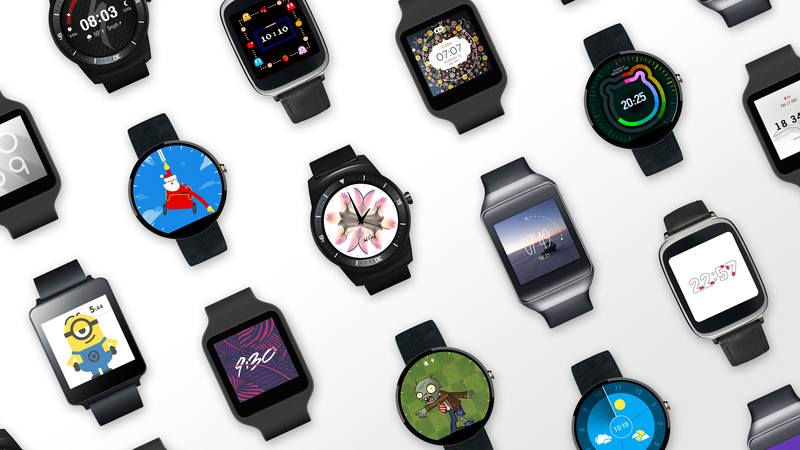 You may need an Android phone to add watch face. what’s the model of your watch? Do you mean this method don’t work with your watch? Did you download the correct app, MTK smartdevice? If not delete the old one and install smartdevice. Also because the storage of G5,G6 is very small, you can only install the simple digital/analog watch face. Hello. I am just trying to install watch faces on my No.1 G6. I download them and they install on the watch, but all the Analog ones never show the hands. NONE work. And I don’t understand the explanation given here to ‘make below 50k’ or ‘change color depth’. I am not a developer and I don’t understand this. I just want the faces to work properly. Can someone help? Why does this happen? Is this tutorial will compatible with kingwear kw18 ? Yes, this method works with all MTK2502 watches. Thanks for your reply. Hey, thanks for this, but I have a problem. I have an No.1 G6 watch with HTC 10 and Fundo Wear app. For some reason, Mediatek app can’t be installed – error 505. So I put watch faces on device root, folder appmanager, but Fundo app don’t see new watch faces, only default one’s. You need to delete the Fundo Wear app and install the smartdevice. There is some compatibility issue between smartdevice and Fundo companion app. I have a NO 1 G6 after installing the wf does not appear the analog clock hands. Does anyone know why this happens? Hello, you need to reduce the color depth. The background png and preview png is supposed to be smaller than 50kB. Hi! Minute and hour hands doesn’t show up when I select the watchface, Any sugestion? As I said, the preview and background png is supposed to be smaller than 50kB, you need to reduce the color depth. I brick my watch, any form to reset? Please read the warning. And you could read my previous post Mtk smartwatch update the proper way. Reset will not work, your watch needs a wire flash. I’m in the same situation as Julio. I selected a blank watch face and now it keeps on rebooting. I have a X-Watch from Evolio, it also runs mtk2502, no difference. Can you tell us how to do a wire flash? Hello, G6 is very small storage. I can install two faces,but they all take very little space. And how to delete the WF, you need smartdevice and go to my application then uninstall it. Thanks for ur answear. I use fundo, so is that ok if i use 2 app for my g6? Or i must remove fundo first? Fundo do you mean Fundo smartdevice? If so, you don’t need to remove it just go to my application and then uninstall the old one. If not, and yes, you need to uninstall fundo first. Is there anybody who knows a substitute domain address? Is this only for MTK2502? Because my smartwatch is MTK6261. 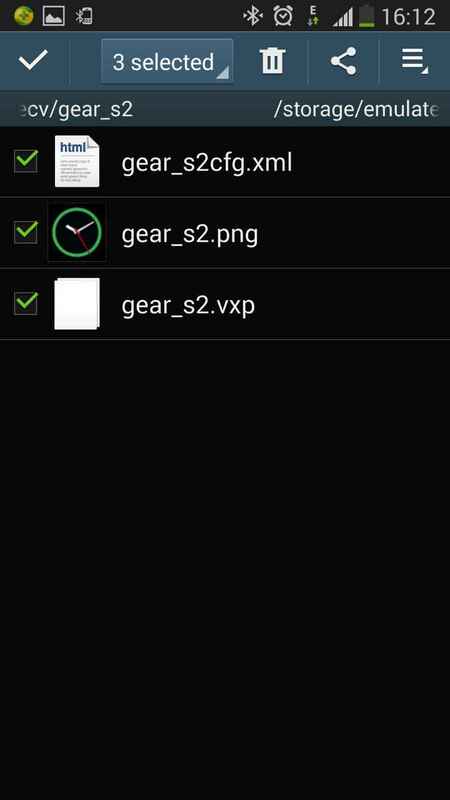 Hi, you can search the xda forum, I saw someone use this this method to add watch faces on his MTK6260 watch, but I don’t know how. Thanks for subscribing NO.1 blog. If this oukitel a28 watch is mtk2502 chip, it is supposed to be work. Do you use the correct app(smartdevice) to install the watchface? Hello, can work in G4? Hey there,thanks for your feedback.But I’m sorry this could not work with G4.Since this one is not MTK2502 smartwatch. You could have a try,it is very simple.Thanks. There is lots of face makers but they are really have limitations at VXP files adding date, putting the second hand to another locations etc. Why No.1 does not share some vxp faces to make it understandable by face makers? Hello,we are not vxp face developer,we found this method and shared with you guys.But you can visit the vxpface.ml. There are many watchface makers and there is a tutorial,hope it helps you.Thanks for your feedback.Enjoy your watch. Hello, I just start to create some and it was confirmed that vxp face could not support date or other widgets. And the .bin file is the hands location. Hope it helps. is the file not supportted for G6? Hey there, so far, vxp face can’t support any widgets. That means date, heart rate, steps,etc. will not work. Hay alguna forma de poner un watchface con formato .watch o .wstheme. Hello,so far this is the only way to install watchface on these watches. And they should be in vxp files.So the answer is no. My pleasure.Thanks for your feedback. Hi,what do you mean it does not install on your phone?You can download it via QR code or NO.1 website.The faces are in vxp file,you could download it on vxpface.ml.And extract it on your appmanager folder.Please reinstall the smartdevice and follow this tutorial to try again.If you still have problem,keep in feedback.Thanks. Hi ! It seems Fundo and Mediatek apps are using the same ressources, so I had to remove Fundo tu use Mediatek. As for the watchfaces visibility, I had to add 240_240 at the end of the XML file of each face. The number mey be different based on your watch, but you should be able to find it out with the other faces in the directory. Yes,are you trying to create some watchface? For those having trouble installing the new faces. Download (to your phone) the face from the linked site (note: only those which comprise of 3 files will work). 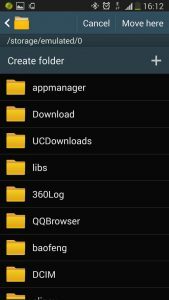 Go into your phones file manager and locate the files you’ve just downloaded. 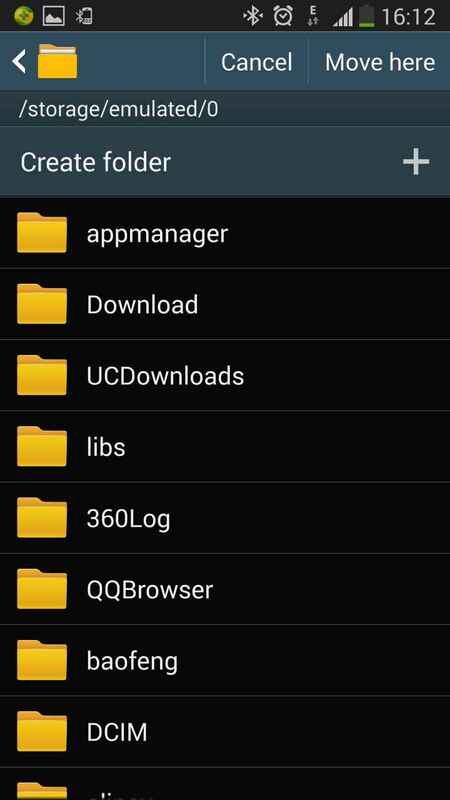 Highlight all 3 and move/extract them to the folder called “appmanager” which is located in the phones root directory.! Then open fundo wear or mediated and select the my applications option. The clock faces should then be there available to install. You can only install 2 at a time and make sure you don’t uninstall the face you’re currently using or you’ll brick the watch! Thank you for kindly offering your experience! hi , i have one problem , pls help me. My watch no1 g5 and my phone xperia z2 , i download same watch face and copy paste appmanager location. i open the fundowear and click this my application but I do not see the added new clocks. How can i fix it this problem ? Hi,thank you for your feedback. 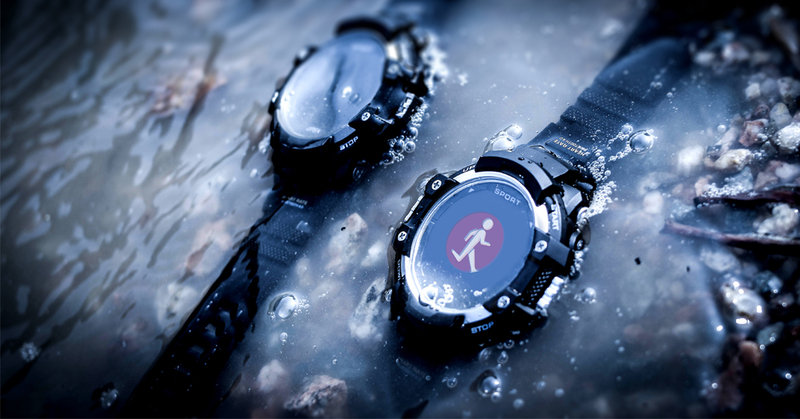 Fundowear is for Health data synchronization,you should use the smartdevice to install watchface. Thanks again and if you still have some questions.Keep in feedback. Hola tengo el G5 y no logro que me lleguen los mensajes de whtsapp u otra aplicación. tengo android 6.0, motorola g3, y la aplicación Fundo Samrtdevice o Mtk Smart device. ayuda please!!! ¿Ha asociar el teléfono con éxito?Si es así,que se supone que tienen una opción para elegir las notificaciones de aplicaciones aparecen en su reloj. Hello! I’ve just adquired a No.º G5 model and I’m an iPhone and Mac user. Since I don’t have access to an Android phone or PC, is there any way to install watchfaces in my G5? Note that the Fundo app or Mediatek Smartdevice in iOS platform doesn’t allow to install apps or faces. Thank you! Sorry for the delay,I have not tested it with an iphone. There are four apps two for Android,two for IOS. Did you try both of them? I’ll check the forum.You can check it too.